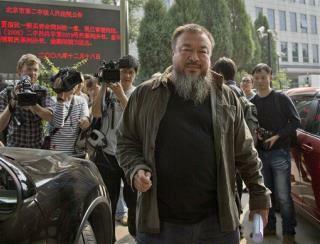 (Newser) – Days after losing his last appeal in a tax case, embattled Chinese dissident Ai Weiwei is facing another legal battle. China has canceled his design firm's business license because he hasn't re-registered the company, the BBC reports. But the artist says he couldn't re-register after officials confiscated necessary paperwork. The real issue, he says, is his criticism of the government. He plans to appeal the decision.